Great for community members, such as early childhood professionals, parents, and caregivers. Great for early childhood professionals. 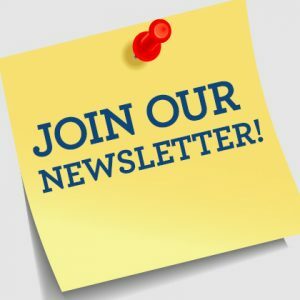 To receive our newsletter via email, please click here. Read our latest newsletter & training calendar.